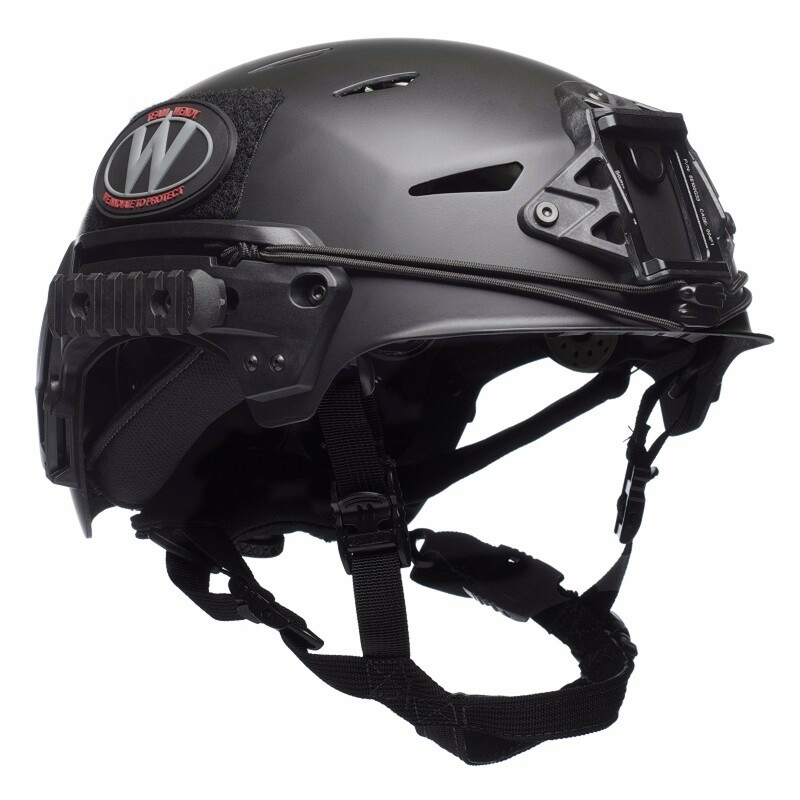 The EXFIL® Carbon is made of lightweight carbon fiber and offers the user a choice of pre-installed liner systems- Revolve™ TPU liner or a Zorbium® foam liner. 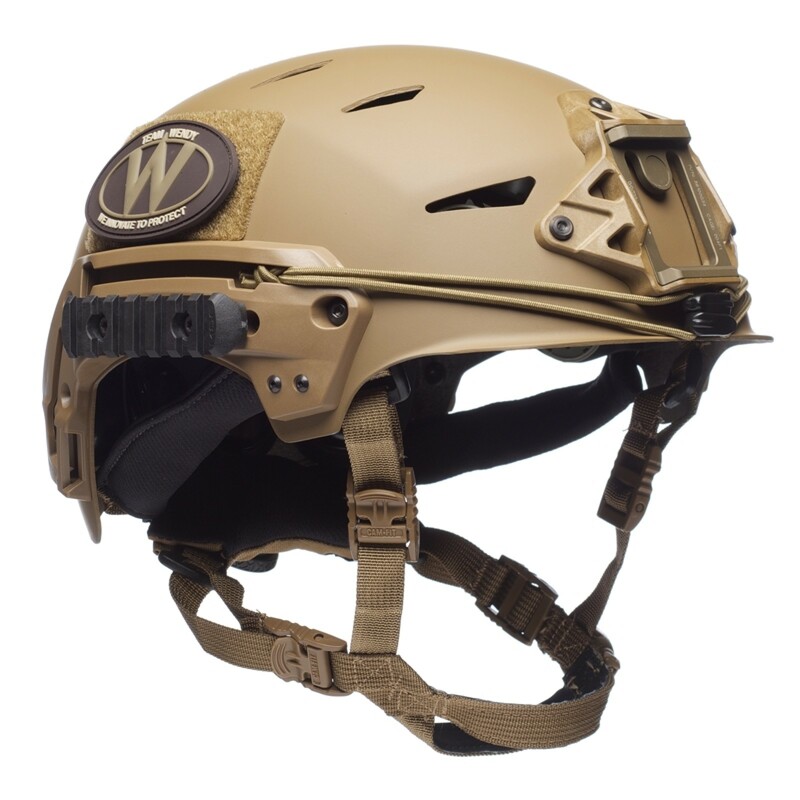 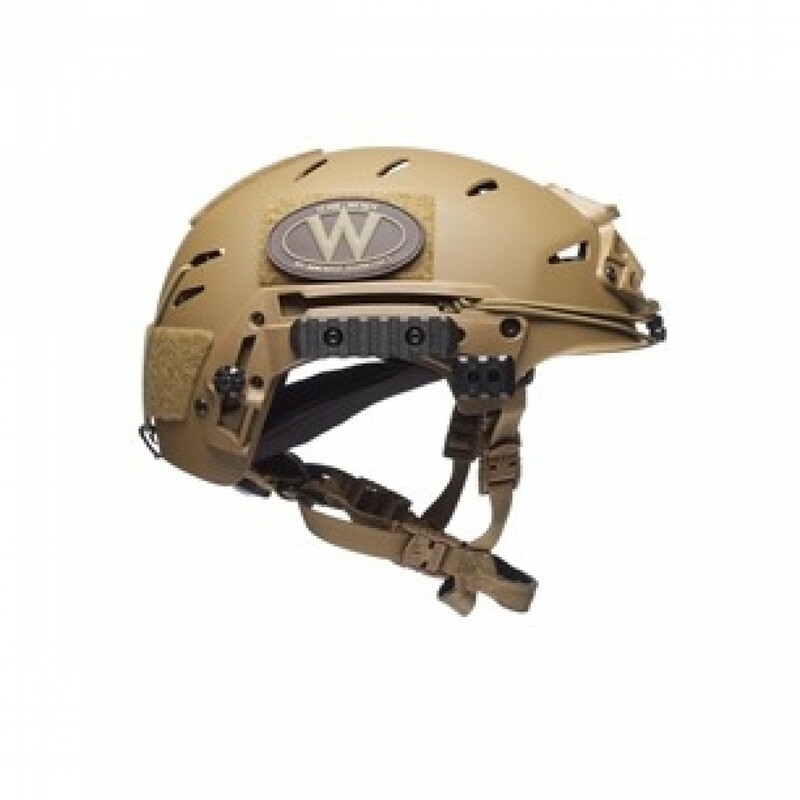 The helmet features a Wilcox® W shroud for night vision mounts, a Boa® Closure System with cam-lock sliders for a secure fit and is compatible with tactical communication headsets. 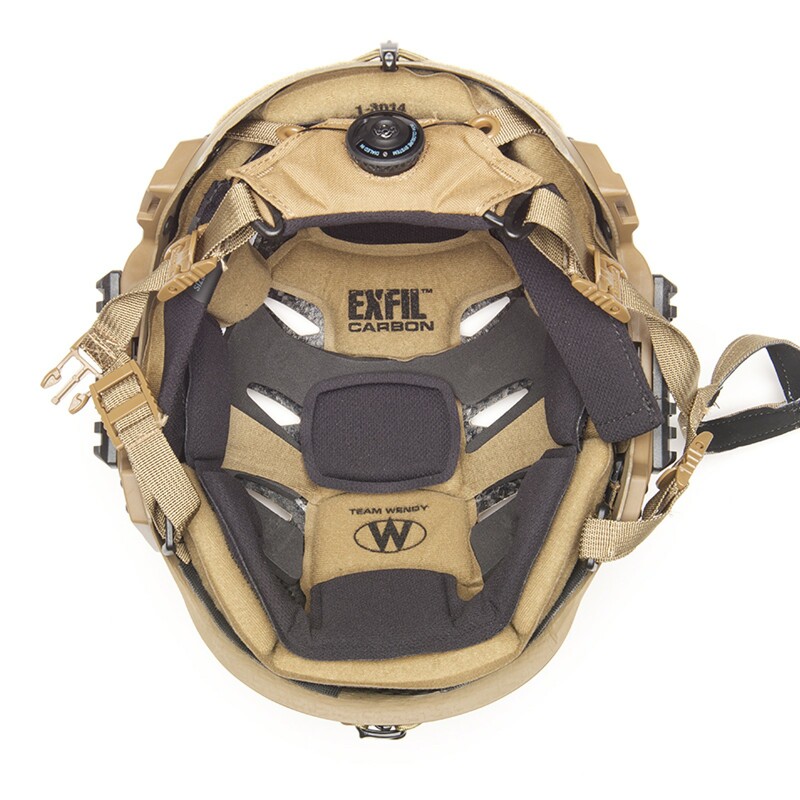 The EXFIL® 2.0 Accessory Mounting System is compatible with all EXFIL® accessories and features T-slots for custom mounting. 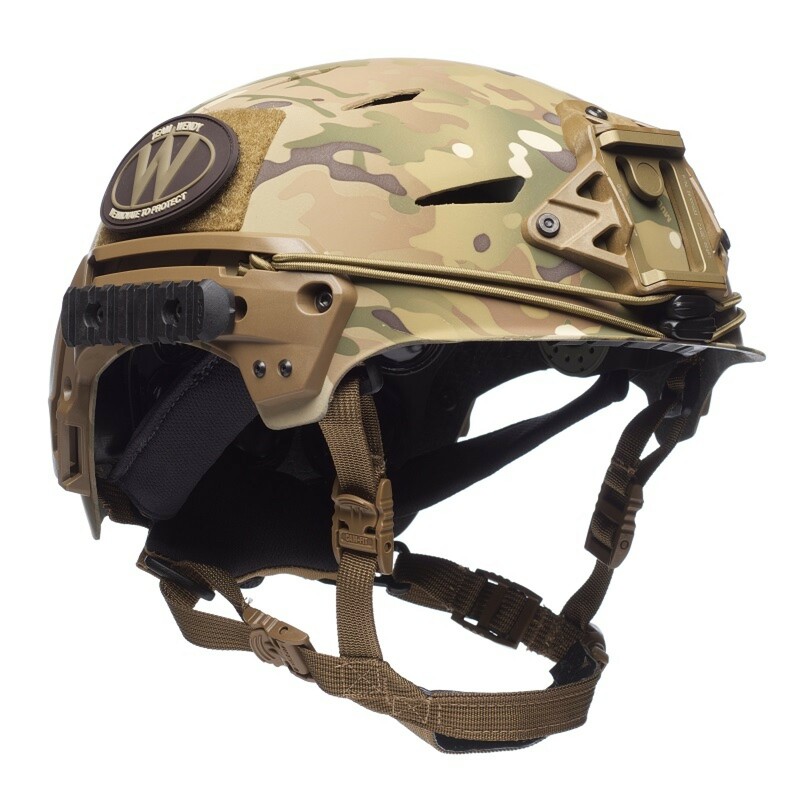 The Revolve™ TPU Liner was largely developed under the U.S. Army Natick Soldier RD&E Center HEaDS UP program. 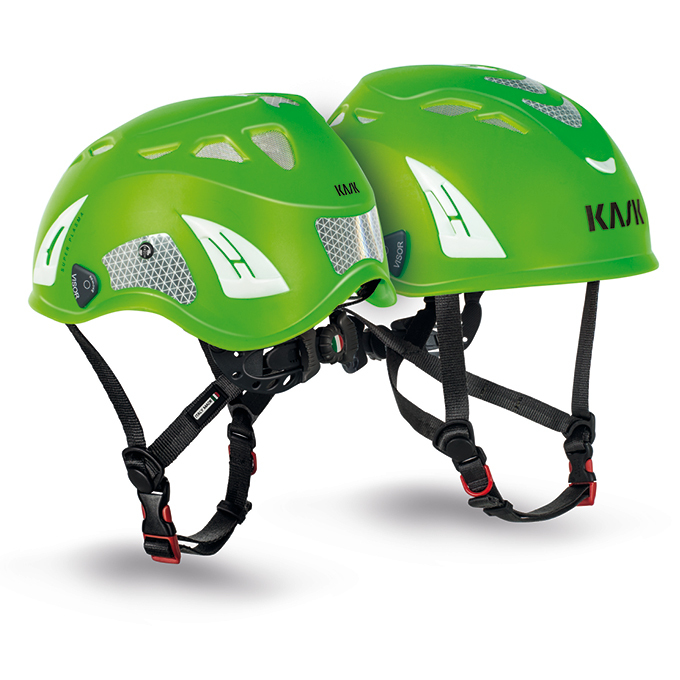 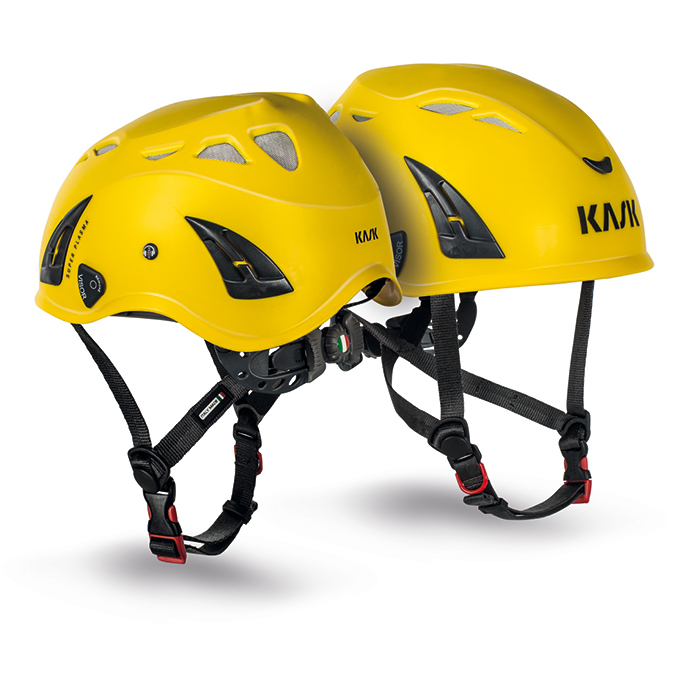 It utilizes a series of patented thermoplastic urethane (TPU) structures optimized for impact protection. 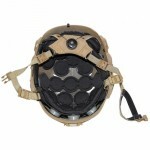 This allows for superior air flow and ventilation by creating standoff between the wearer’s head and the helmet shell. 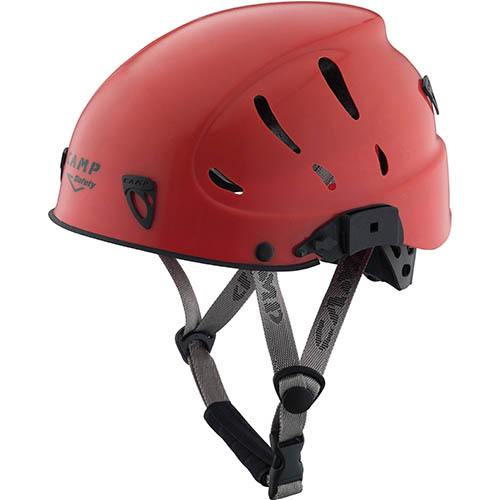 The Revolve™ TPU Liner is resistant to wear and environmental extremes. 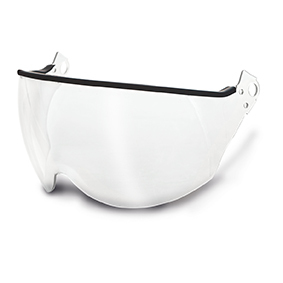 This liner utilizes the same Zorbium® foam that has been proven in the standard ACH ZAP 7-pad system, packaged into a 3-piece impact liner with removable center channel to better accommodate overhead communication headbands, and a series of adjustable comfort pads using an antimicrobial wicking fabric.